Homework help at your fingertips! The Library has a great range of Online Resources, including full text and searchable newspapers, magazines and journals. All you need is your Library ID number and pin to access these from home. Don't risk your assignment on Google alone! Below is a review for Oxford Reference Online. Kindly supplied by one of our Community Service Students. I am currently in year 12, studying mostly maths and science. Many (all?) of my resources come from books published by Oxford University Press. These resources included quick references, books, etc. When finding information online, I normally use a search engine (Google). The results include many websites and webpages from all over the internet. 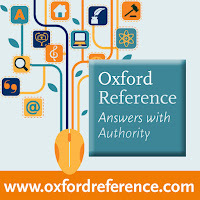 Oxford Reference seems to use its own published books as resources (which they have a lot of) so the reference can be useful for viewing content from their books. Would I use this in preference to a Google search? Probably not. Using a search engine is more convenient and has results from more different sources. 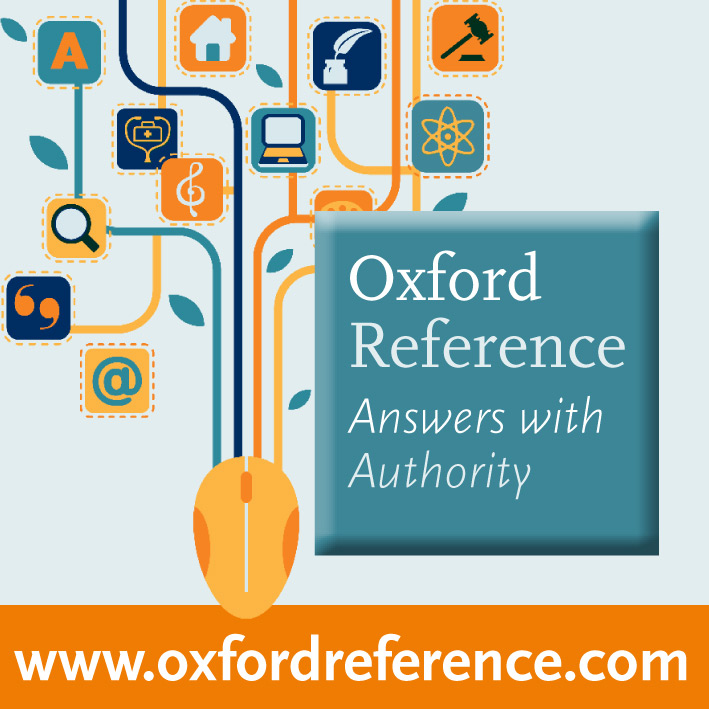 However, Oxford Reference does have potential to have more detailed information about some topics since it uses its published books as sources (rather than public websites). Web searches on some topics such as history often only show a small number of useful results (Wikipedia, …) Oxford reference claims to have a reference library best for "conducting more comprehensive research on a specific topic, drawing from in-depth articles". Overall, this online reference can be useful for browsing Oxford's books and possibly conducting deeper research.